Humayun Ahmed is most popular Bengali writer even he is recently dead. He is famous Author, Dramatist, and Film Maker of Bangladesh. He was born in Mymensing at 13th November 1948 and Dead in 19 July 2012 in New York. His father is Faizur Rahman Ahmed a police officer and freedom fighter who was killed during the liberation war of Bangladesh in 1971, and his mother is Ayesha Foyez. Her wife is famous actor, Shaon Ahmed. His popular books are Aj Robibar, Shamal Chaya, Dui Duari, Akash Jora Megh, Hiji biji, Payer Tolay khorom etc. 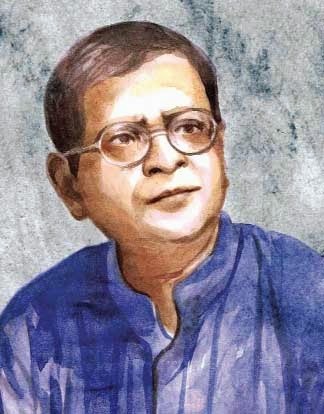 Download Humayun Ahmed Books and Read books of Humayun Ahmed.